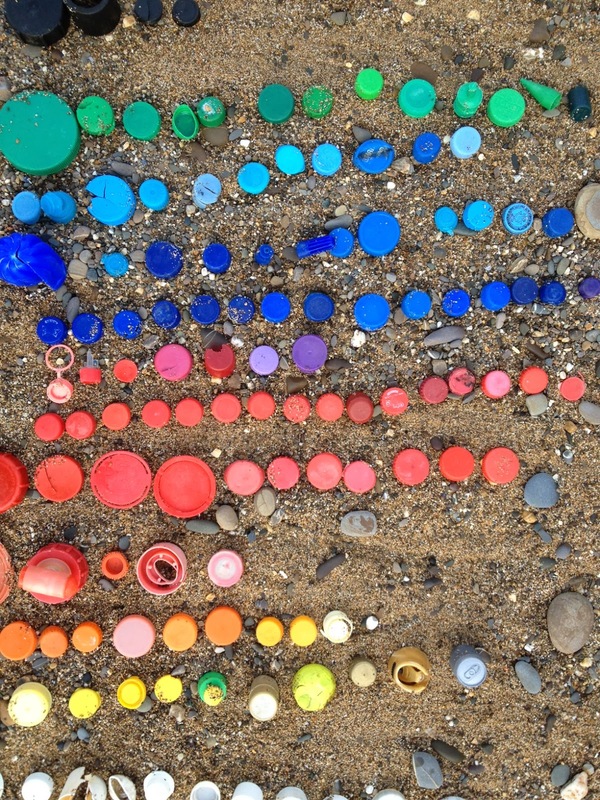 We have all seen the evidence of marine litter along Ireland’s coastline and now for all you beach lovers out there here’s an opportunity to do something about it! An Taisce’s Clean Coasts programme is delighted to announce the #2minutebeachclean competition. 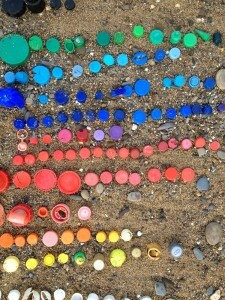 Take a little time every time you go to the beach and do your own 2 minute beach clean. Take a snap of the litter you collect and post your snap on instagram/twitter/facebook with the hashtags #cleancoasts #2minutebeachclean. It’s as easy as that and be in with a chance to win a Clean Coasts hoodie! This simple inspired idea came from Martin Dorey (One Man and His Campervan). Martin started doing these mini-beach cleans when he visited the beach. Since sharing his idea many more people have been getting involved and Clean Coasts are delighted to support this fantastic initiative. · Post your snap on Instagram/Twitter using the hashtags #cleancoasts #2minutebeachclean or post your picture to our Clean Coast Facebook page including the hashtags in the post – don’t forget to tell us where you took your snapped your shot! Ensure your location/Photo Map is turned on when using Twitter/Instagram. · Dispose of the waste you collected properly, recycle it/bin it! · Be in with a chance to win a Clean Coasts hoodie! · Be safe when you do your #2minutebeachclean, check out Martin Dorey’s blog here for safety information.